With over 20 years of multinational corporate experience in senior global procurement roles and business process outsourcing (specialising in corporate travel, meetings & events), Toby is currently responsible for the global meetings and events category strategy at Bayer, working closely on implementation with the country event management operational teams. 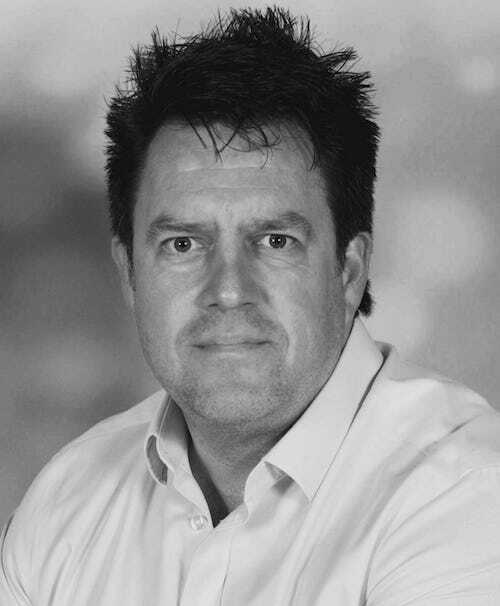 Toby has managed and provided direction in roles throughout Europe, Asia Pacific, South Africa and the Americas; and in industries as diverse as merchant banking and insurance, pharma and life sciences, oil and gas, IT and consultancy services. Over the years he has provided specialist support in voluntary roles such as Content & Advisory Board Member for Business Travel iQ and UK Country Champion for ACTE as well as being an established speaker at many corporate events including IMEX, ACTE Global Conference and the Business Travel Show. When not travelling the world, Toby hides away in his 15th century cottage in a small village near Winchester with his family and two cats, whilst volunteering as a school governor and parish Councillor, as well as cooking and driving his children around (who unlike Toby appear to have quite active social and sporting lives).